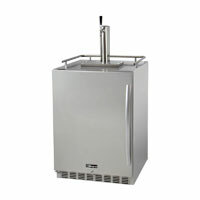 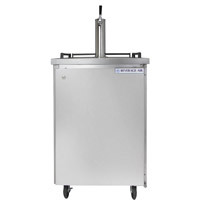 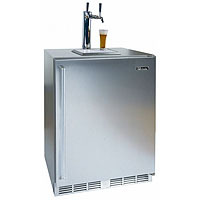 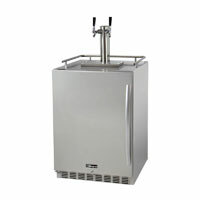 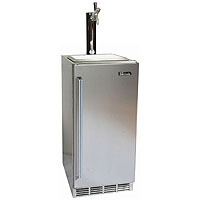 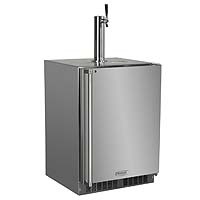 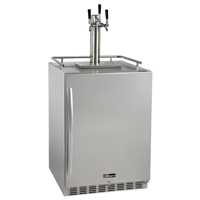 Looking for the best Outdoor Beer Dispensers and Kegerators around? 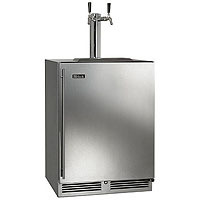 Go with the name you know: Beverage Factory! 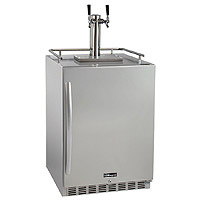 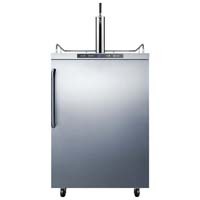 We've got a huge selection of top quality, UL Listed Outdoor Beer Dispensers and Outdoor Kegerators at the best prices anywhere. 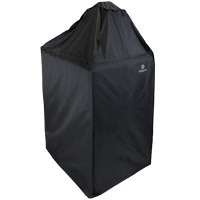 Whether you're looking for the perfect addition to your outdoor barbecue island or something to keep your outdoor party going, we've got what you need! 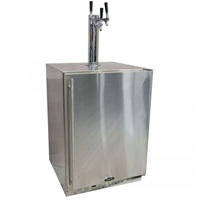 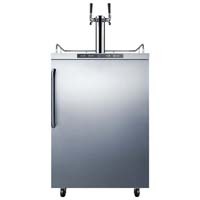 With the best names in the outdoor beverage dispensing business like Perlick, Marvel, Beverage Air, and more, Beverage Factory has the perfect Outdoor Draft Beer Dispensing System for you! 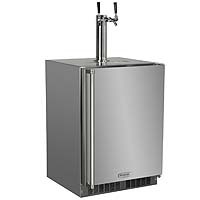 Don't forget to keep your kegerators safe! 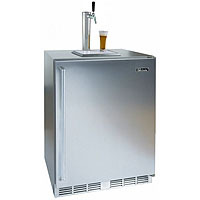 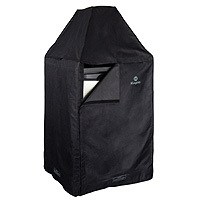 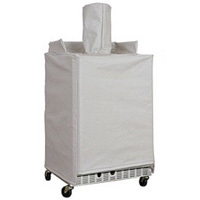 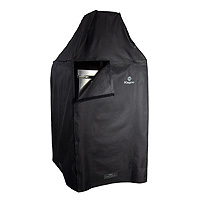 We even carry top quality Residential and Commercial Kegerator Covers and Accessories to make sure we're your one stop shop for all your Outdoor Beer and Beverage Dispensing needs!